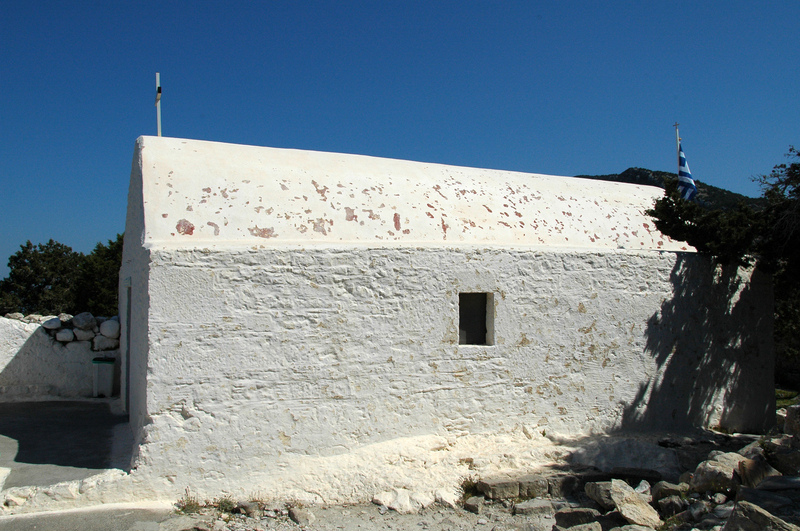 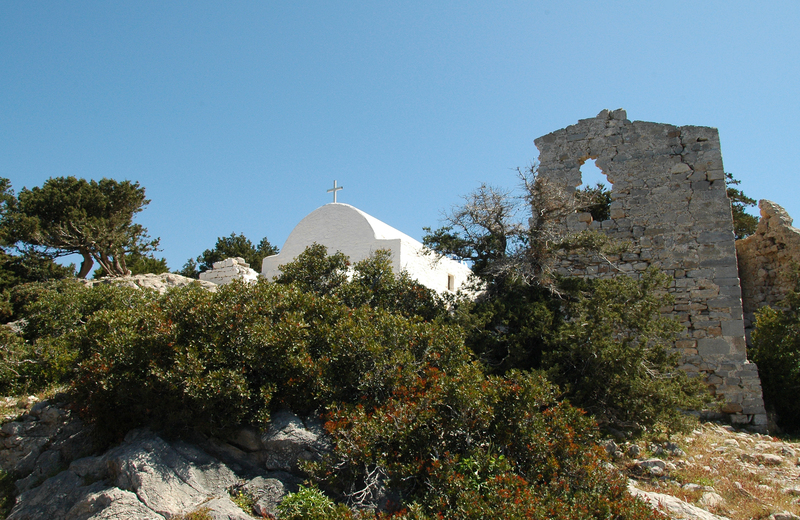 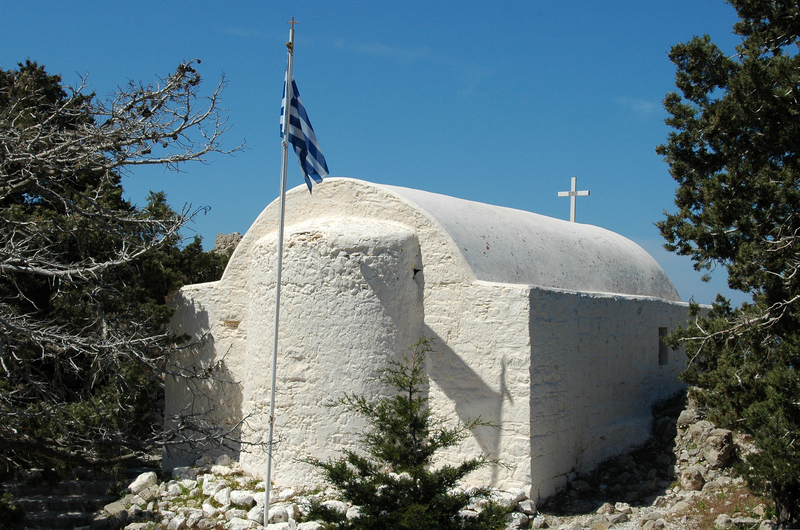 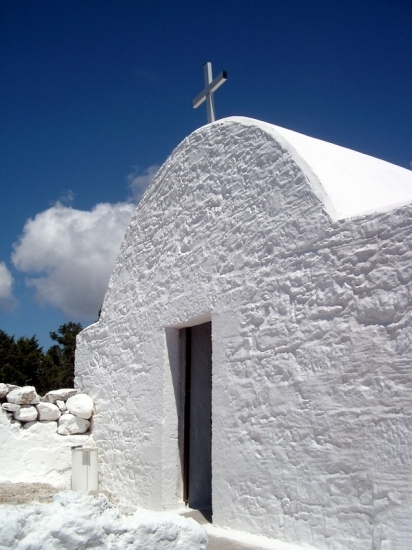 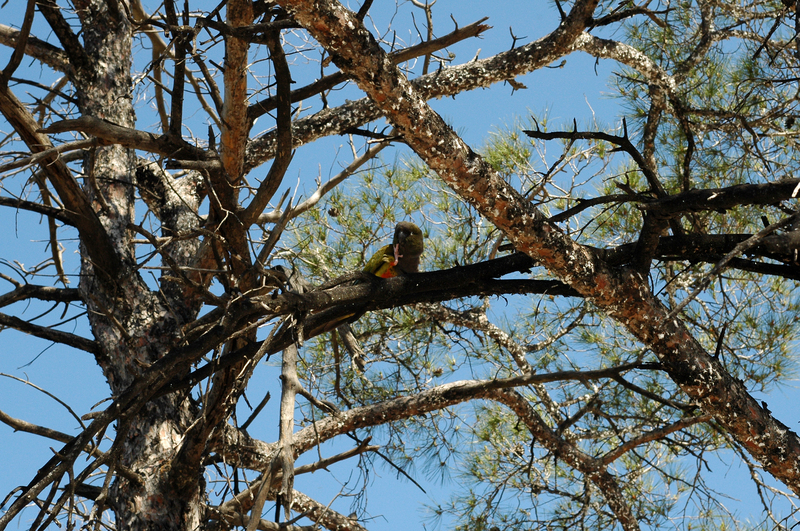 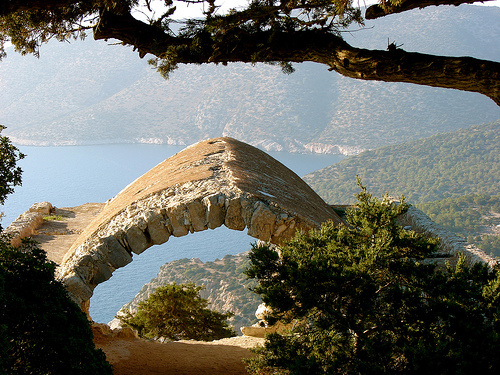 Monolithos village is perched on the hillsides covered with pine mountain Akramitis . The village of Monolithos (Μονόλιθος) is 70 km from the city of Rhodes on the road to the west and 121 km by road from the east. 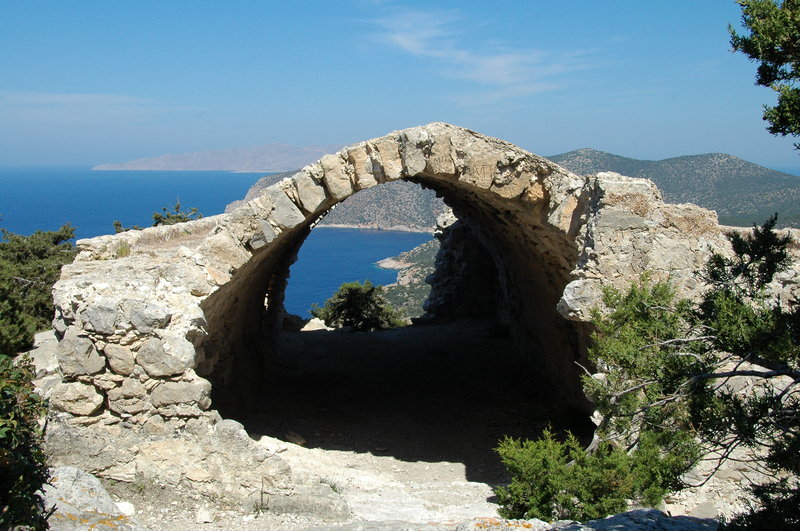 Access to the city by road branching north of the village of Monolithos. 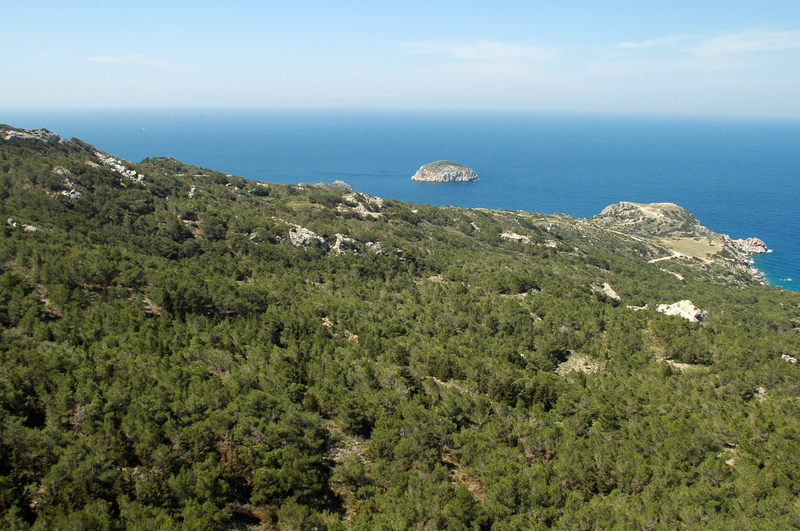 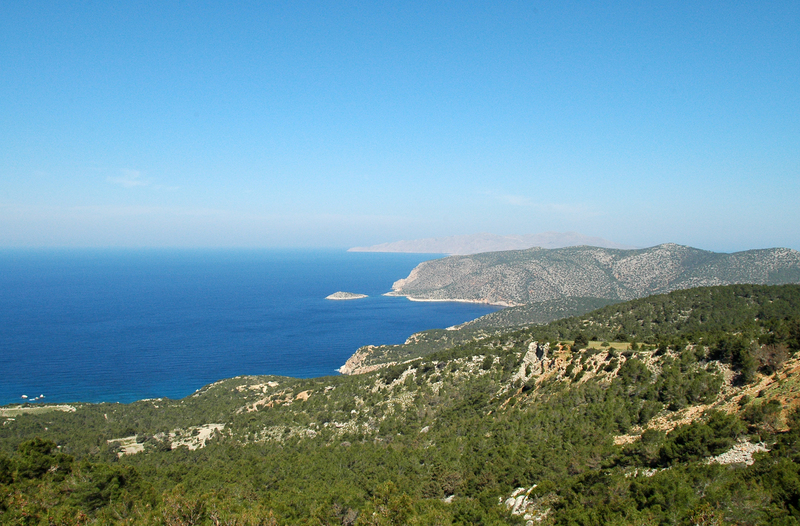 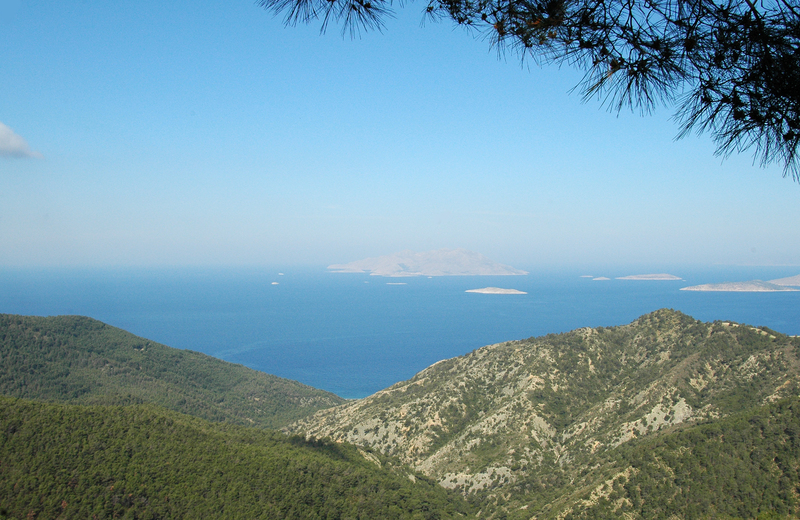 Near Monolithos, the beaches Provided (left), and Agios Georgios (right) are among the nicest on the island. 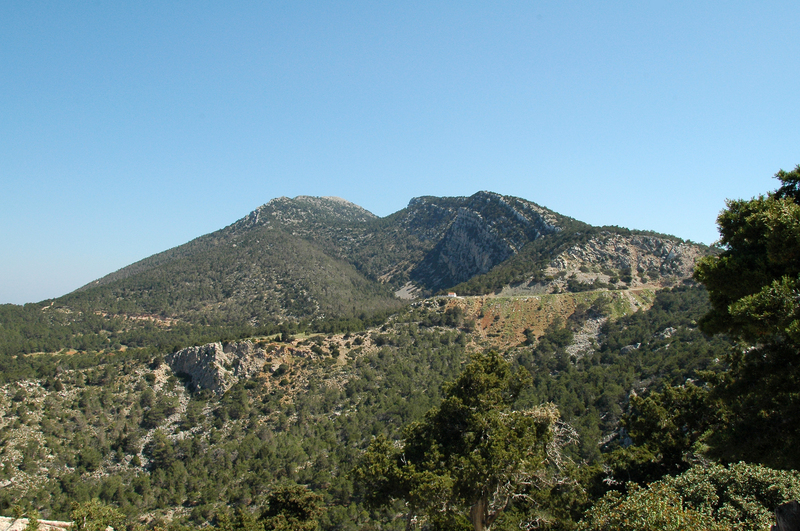 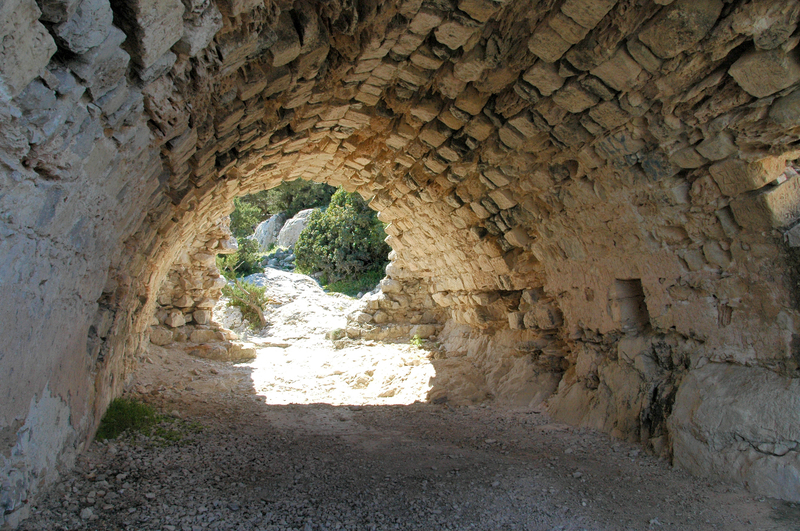 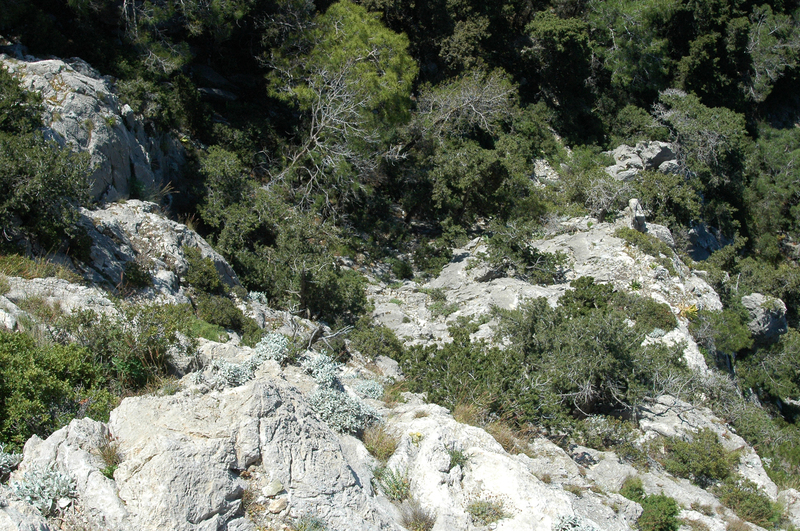 Monolithos, you can take the inner road that climbs the heights lace where she discovers spectacular scenery, including the portion between Arnitha and Messanagros. 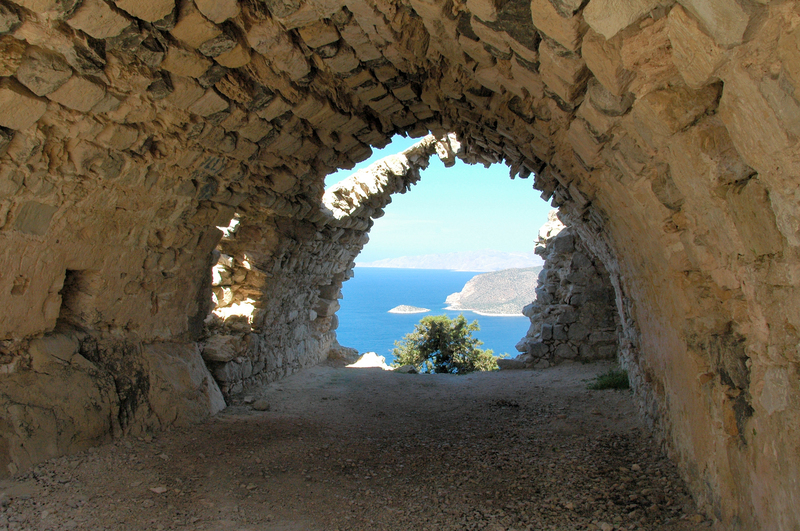 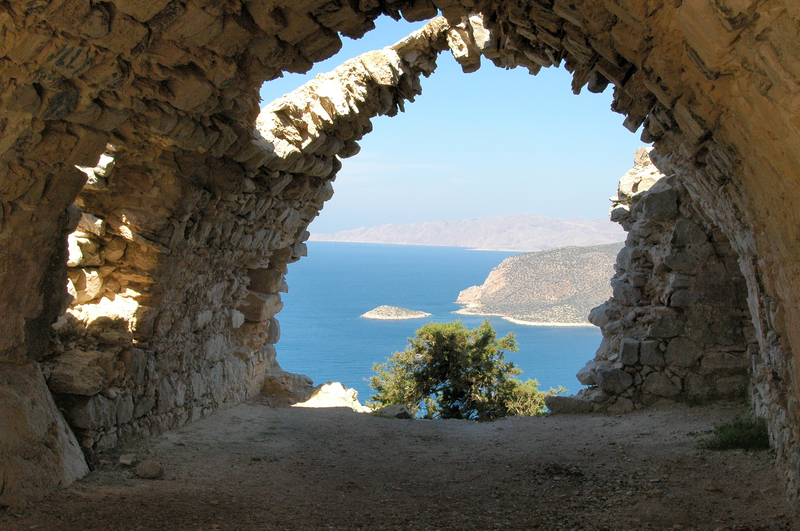 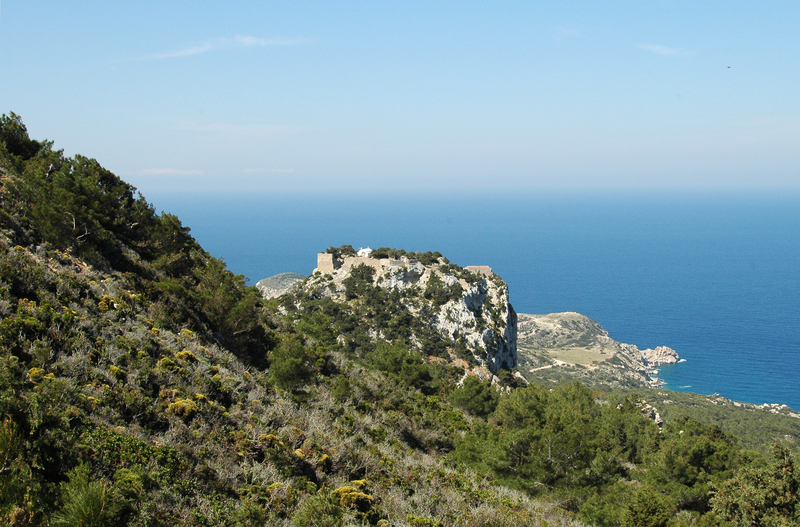 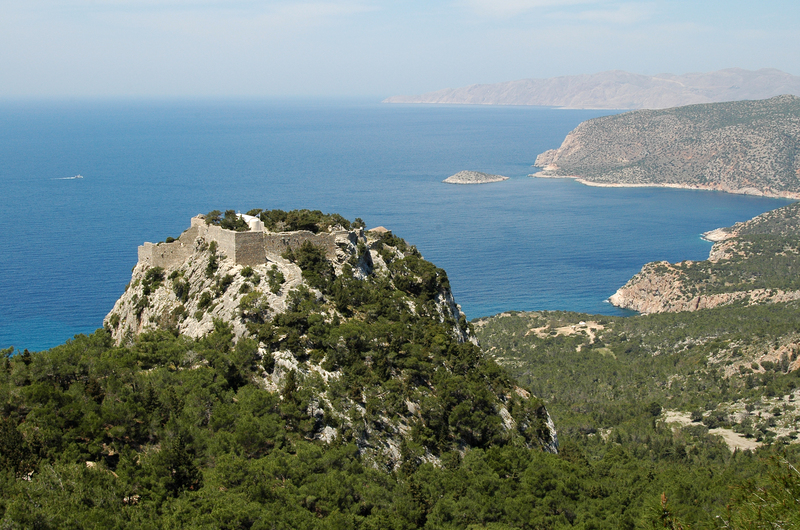 From the village of Monolithos can see, 3 km south-east of the Castle Monolithos, the most impressive Venetian fortress of Rhodes . 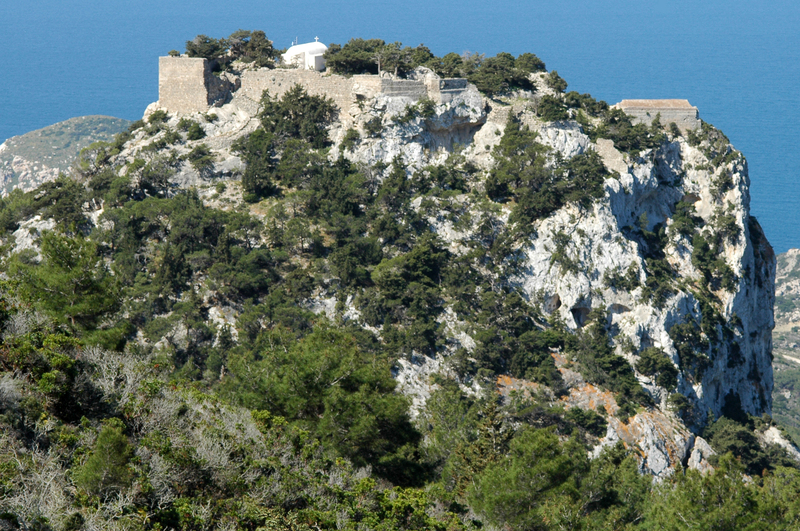 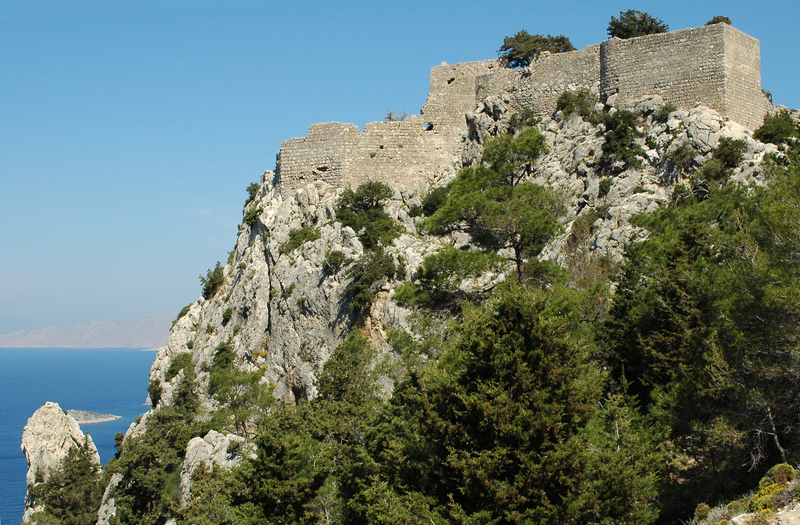 Built during the Byzantine period, it was restored in 1476 by ​​the Knights of St. John . 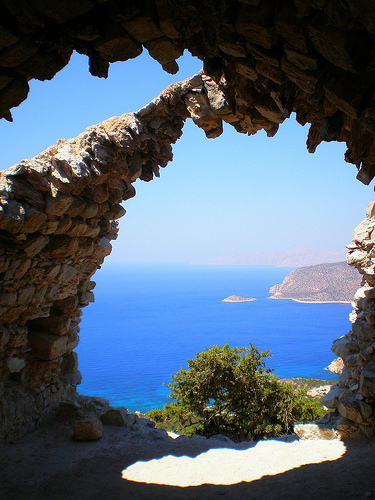 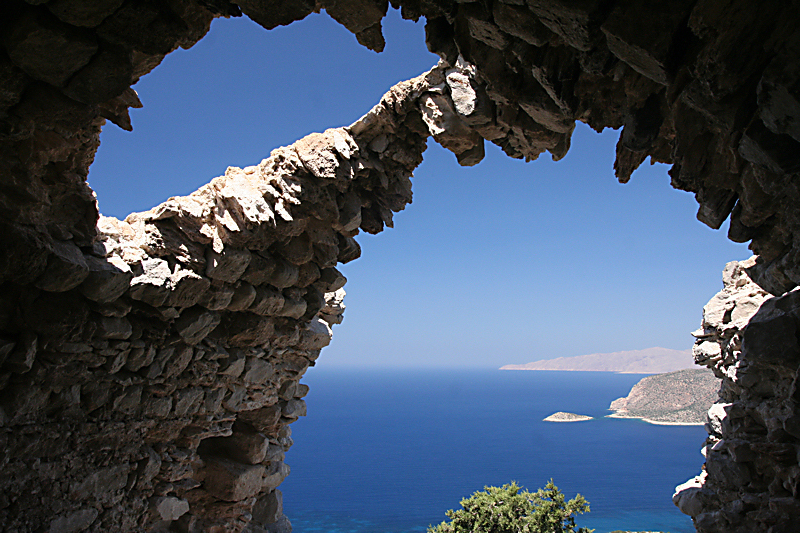 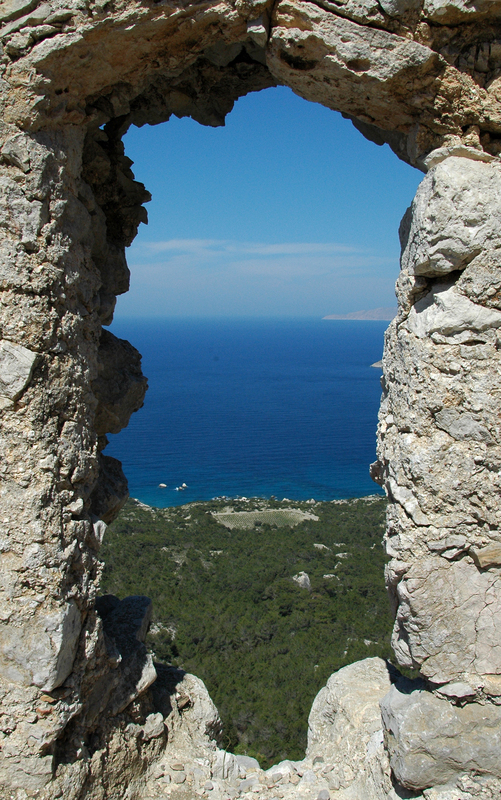 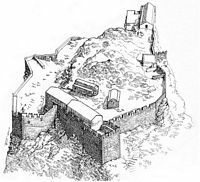 Perched on a huge monolithic rock crag overlooking the sea from a height of 240 m, the castle of Monolithos used to monitor the southern part of the west coast of Rhodes. 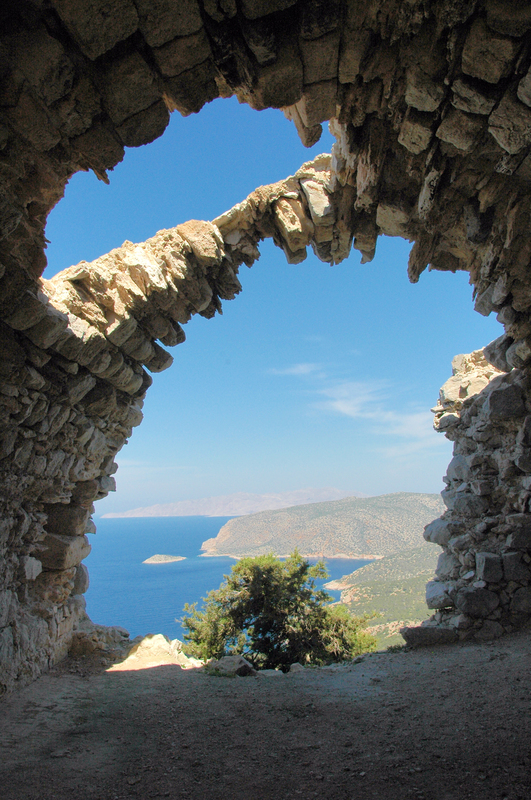 The view extends to the island of Halki . 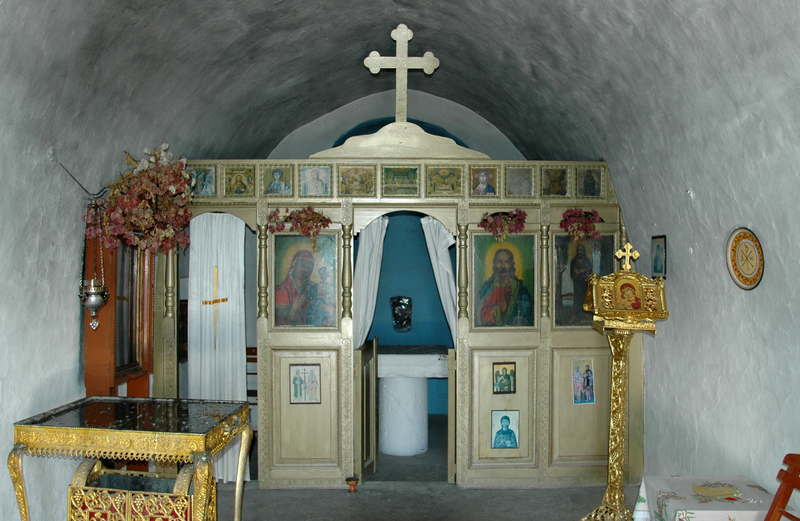 Remains strong in the fifteenth century chapel dedicated to St. Panteleimon (Ayos Pandeleimonas). 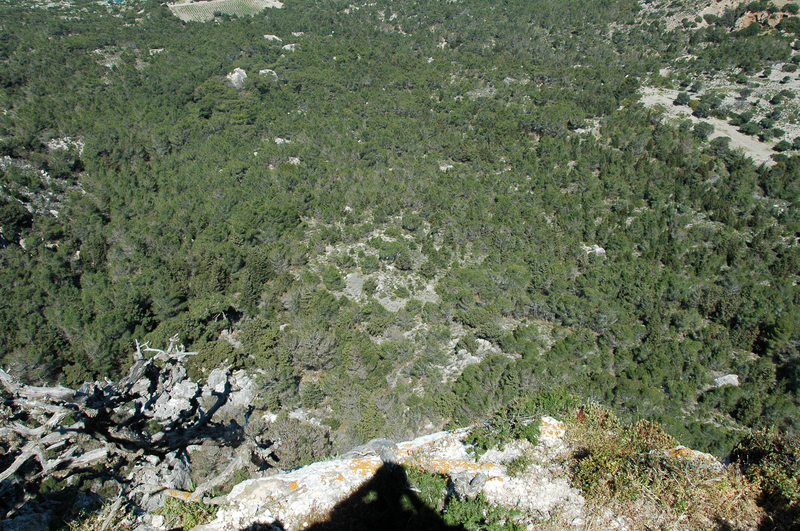 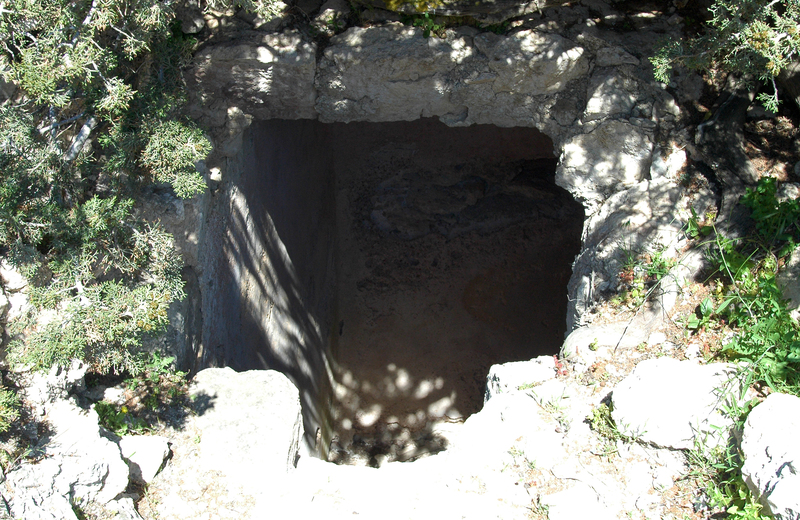 The ruins of two tanks are also visible. 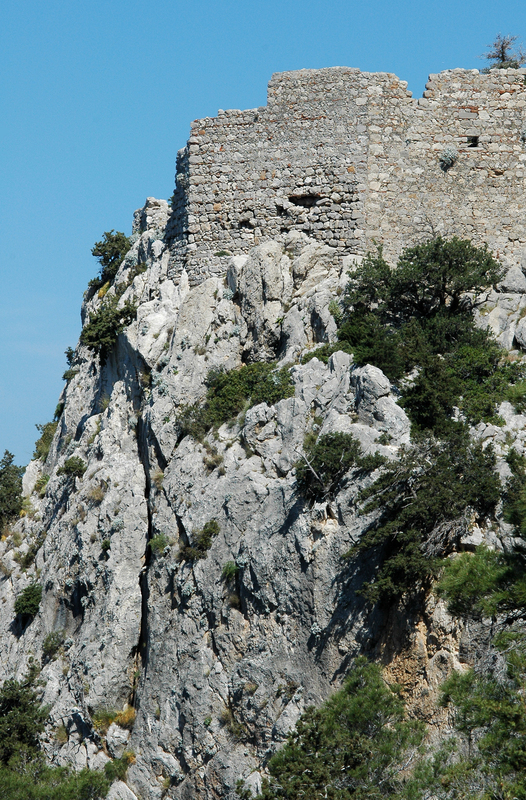 The mascot of the coffee shop at the foot of the fortress.